Chenese Bean - Cincinnati Makeup Artist for Commercial & Bridal — Catalog Shoot! Yay... It's finally out and I can now share the news. The restraints have been lifted and the proof is in the the pudding, LOL! This past summer I had the opportunity to work on a 4-day shoot for Cintas, the worlds largest uniform supplier. 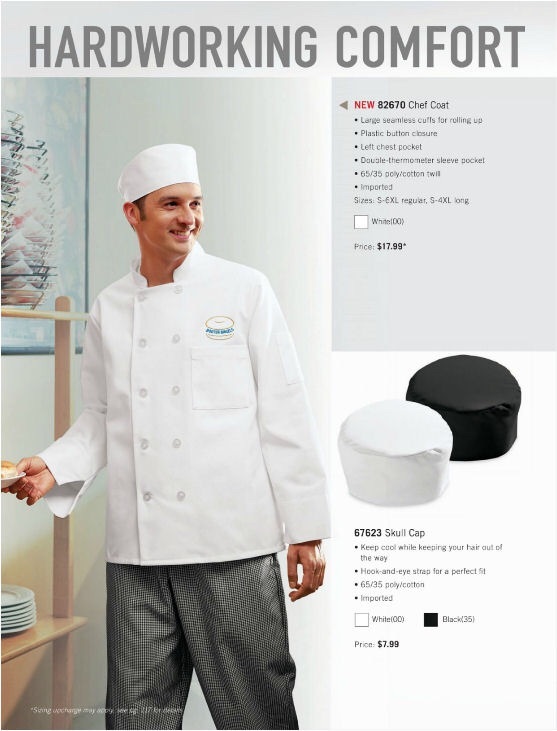 Even though I've worked on othet projects for Cintas in the past, this was my 2nd time working on their catalogs shoots. And my first time as the lead artist! I blogged briefly about this back in September, but I couldn't go into detail. Below are a few images from the catalog That I worked on, along with some behind the scene photos of it's coordinating image for you to see what went on behind the scenes.